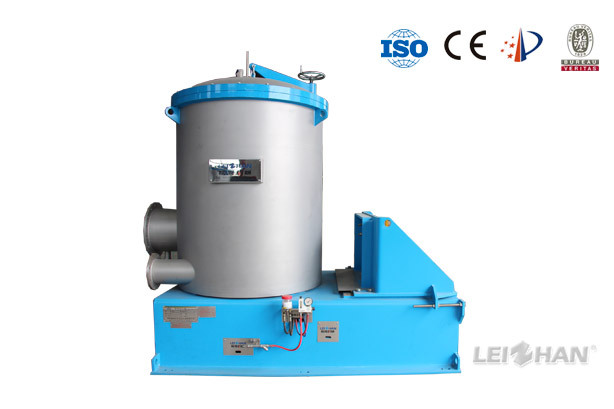 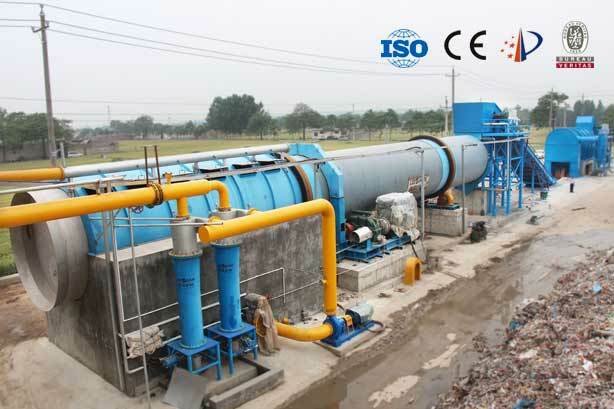 Drum type hydrapulper is used in the paper making industry to breaking continuously and coarse screening of the waste paper material under the high consistency. 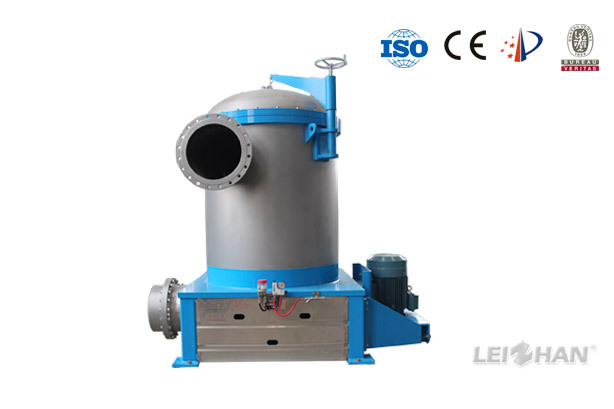 Cleaning equipment ZSC Series High Density Cleaner is mainly applied to remove all kinds of heavy impurities in paper pulp, like staples, stones, glasses, etc. 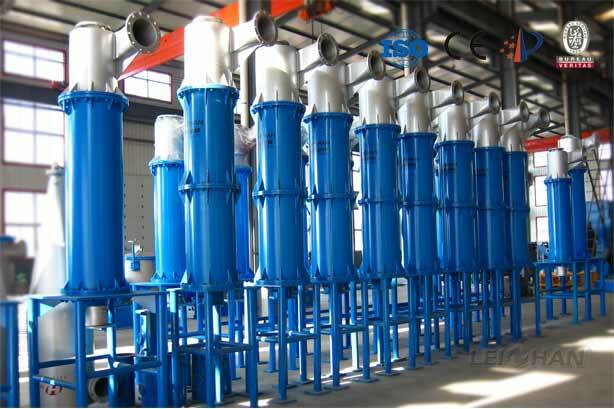 in stock preparation system. 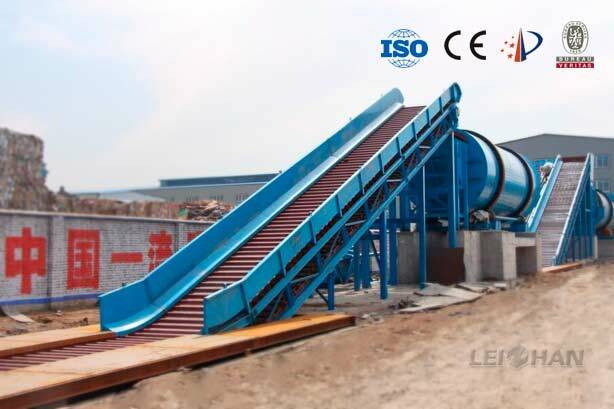 Industrial Steel BFW Series Chain Conveyor is mainly used for conveying various kinds of pulp board, waste paper in bulk and in bundle which can be horizontal conveyor or inclined conveyor(<30°). 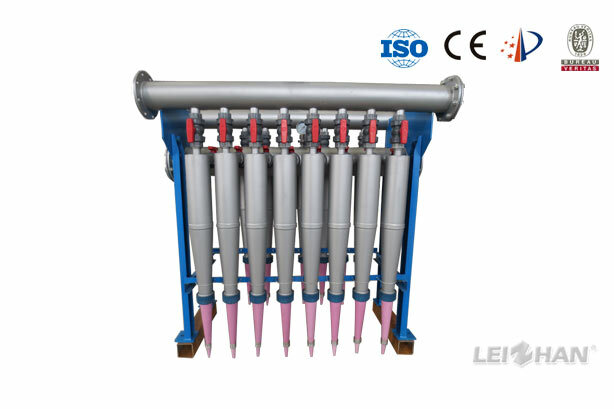 Low Price JB Series Paper Pulp Chest Agitator is used to stir pulp cyclically in square chest to maintain the pulp liquid in suspending condition, which ensures the pulp components even distribution, and it is good for fully reaction of chemical liquid. 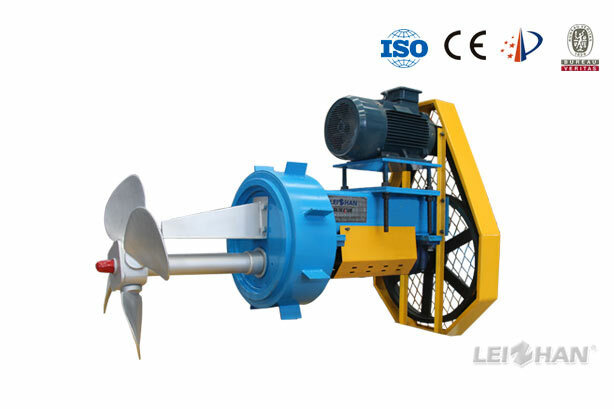 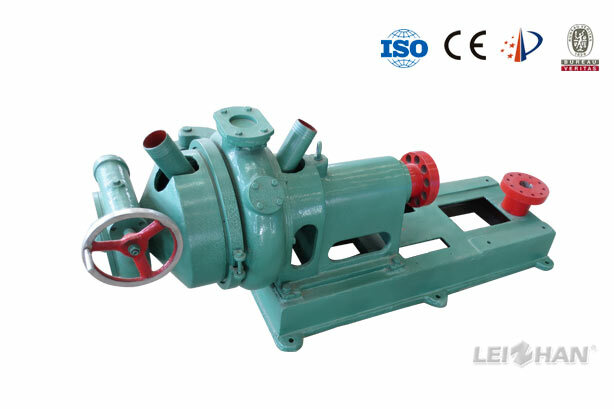 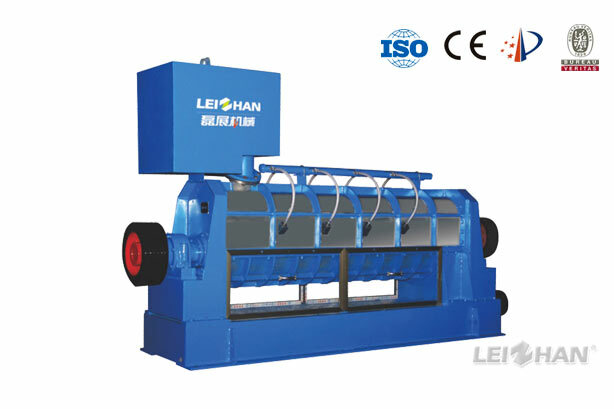 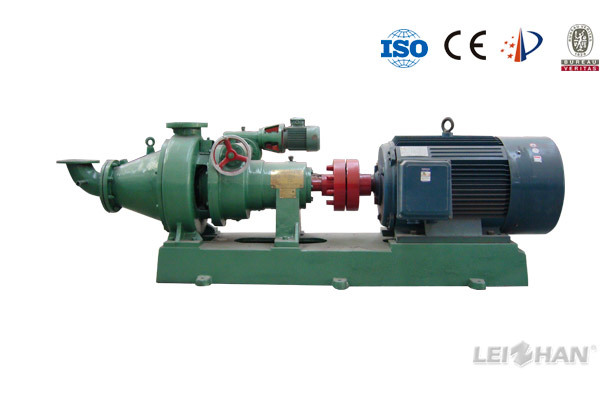 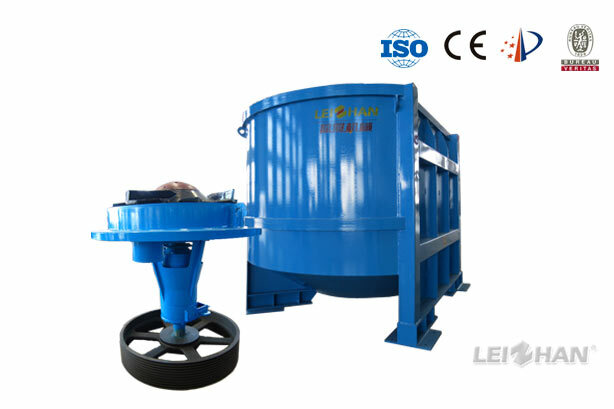 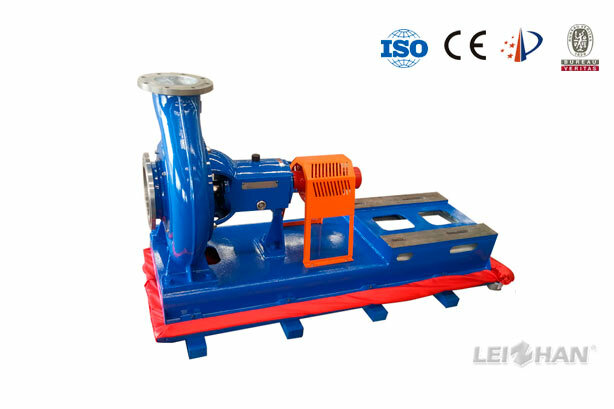 LXL-Z Series Two-phrase Flow Pulp Pump is mainly used for transporting liquid and solid materials in paper making, coal, mine, electric power food, urban sewage industry, etc.